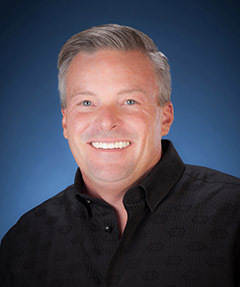 As a full-time professional Realtor, Brian Howell has been a licensed, active, and successful Arizona real estate agent since 1992, calling the Prescott area home since 2005. Now specializing in residential resale and land, his extensive mortgage and new home sales background makes him well-versed in every aspect of the buying and selling process. Brian has a true passion for real estate and a love for the high desert living of Prescott, "Everybody's Hometown." He prides himself on going the distance with every transaction, guiding the process with care, honesty, and attention. Helping each client achieve his or her unique real estate goals gives him the utmost satisfaction, as his growing list of referrals can attest. Brian's dedication to the profession has earned the respect of his Realtor colleagues, as well as title companies, appraisers, tradesmen, and all those within the local real estate community. Brian is a Granville specialist, with hundreds of home sales in that Prescott Valley master planned community alone. Home staging is another area of expertise, and he understands the unmistakable value of making listings look their very best. Brian grew up in Phoenix, AZ and holds a Bachelor of Science in Political Science from Arizona State University. His hobbies and interests outside the realm of real estate include hunting, fishing, horseback riding, snowboarding, travel, spending time with family and pets, teaching Sunday school, and working on various home improvement projects at any given time. Thinking of buying or selling? Contact Brian at (928) 308-5086 to discuss how he can become your Realtor -- and assist you in making your Prescott area real estate experiences second to none. 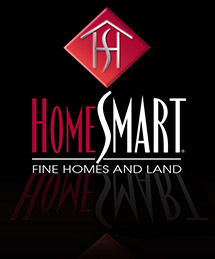 Each HomeSmart brokerage is independently owned and operated.